Studio sound right in your ear. thinksound™ ms01 in-ear monitor features an acoustically enhanced, 8mm high-definition driver with passive noise isolation. It was voiced by critically acclaimed Audio Engineer and thinksound CEO, Aaron Fournier, and designed in collaboration with Grammy winning musicians and producers. 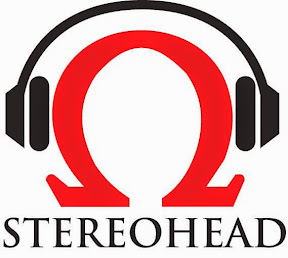 The result is a headphone that Stephen Mejias of Stereophile Magazine calls "immediately engaging, with fine resolution of detail, easy highs, clear mids, and a bold, robust bass." The ms01boasts advanced studio acoustics and a full range sound that delivers exactly what pros and discerning listeners demand. The ms01 has ultra-lightweight design and reduced speaker diameter for better ergonomics, and passive noise cancellation to minimize ambient sounds. 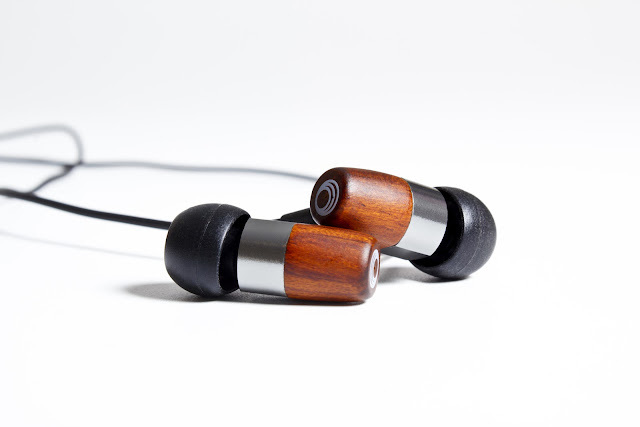 It also features tangle resistant PVC-Free cables, and a hand crafted, sustainable, wood housing for more accurate sound reproduction. Each pair comes with a cotton carrying pouch, Active Lifestyle Ear Hooks, and four sets of ear fittings to ensure a perfect fit. 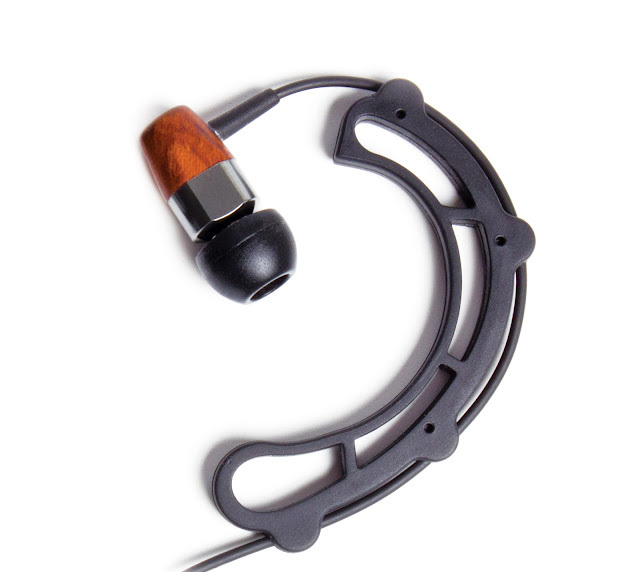 As with all thinksound products, the ms01 in-ear monitors come with a one (1) year warranty. It all started with a mere interest in enjoying music, slowly the passion grows stronger and we decided to share it with others. 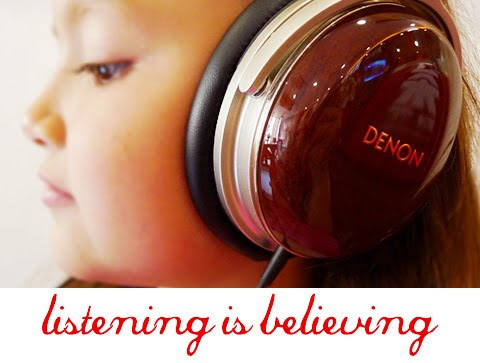 As our tagline "Listening is Believing", we hope to share our belief and better listening experience to everyone. We take care of distributing and retailing wide range of audio products. If the brands or models you are looking for are not on our page, shoot us an email and we will hunt it down for you.